Award Winning Lake Travis Schools. Like New. Hard to find large 2nd and 3rd bedrooms are perfect for Teenagers/Older Kids/Grandma. Large Covered Patio in level backyard with no neighbors behind. Please, send me more information on this property: MLS# 1643161 – – , Bee Cave, TX 78738. 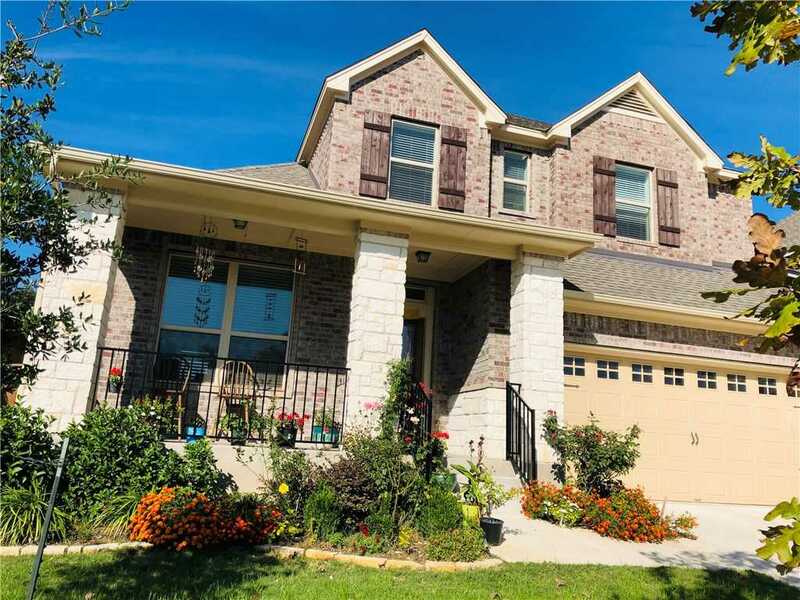 I would like to schedule a showing appointment for this property: MLS# 1643161 – – , Bee Cave, TX 78738.